This week, we are very proud to feature an awesome and innovative company in our Client Spotlight. Meet Paws'N Whiskers and owner, Zackery Tittle! Based in sunny Fort Lauderdale, FL - Paws'N Whiskers is driven by their commitment to Accountability, Safety and Education. You can tell they deliver based on the rave reviews their customers leave. Zackery is committed to building a business that delivers the highest quality care and unconditional love to the pets in their care but also - professional, courteous and efficient customer support to the humans trusting Paws'N Whiskers. If you are in need of a reliable and professional pet sitter or dog walker in Fort Lauderdale - be sure to give Zackery a ring. You can learn more about Paws'N Whiskers on their website too! Taking care of animals has always been a big part of my life. Starting early in my youth growing up on a farm in the hills of Kentucky. We were so remote, we needed water delivered from the county water towers. Being so far from people, you really become attached to all the furry friends on the property. I believe it was this strong bond with all the animals that really defined me and my path in life. Everything started in the 8th grade with my nonprofit organization called the Youth Enrichment Program, which worked with the community and pet shelters. Even my time with Chewy.com as a training mentor and working with the writing team has propelled me into the work I do every day. The drive to expand my knowledge and expertise in the general care of pets still stands strong, with a focus on dog walking and pet sitting. The most fulfilling part about owning a pet sitting and dog walking business is knowing how many people in the community we're able to help. Some people might not view the work we do as a "real job" - but we know that's far from reality. Working in one of the fastest growing industries is fun, ever changing, and comes with so much freedom to be creative! So I would say the most fulfilling part is being able to try things out, help people, and not be stuck inside. After all, Fort Lauderdale is amazing all year long! The exciting thing about this field of work is the freedom it offers. It's important to always work hard to stay ahead of the curve. 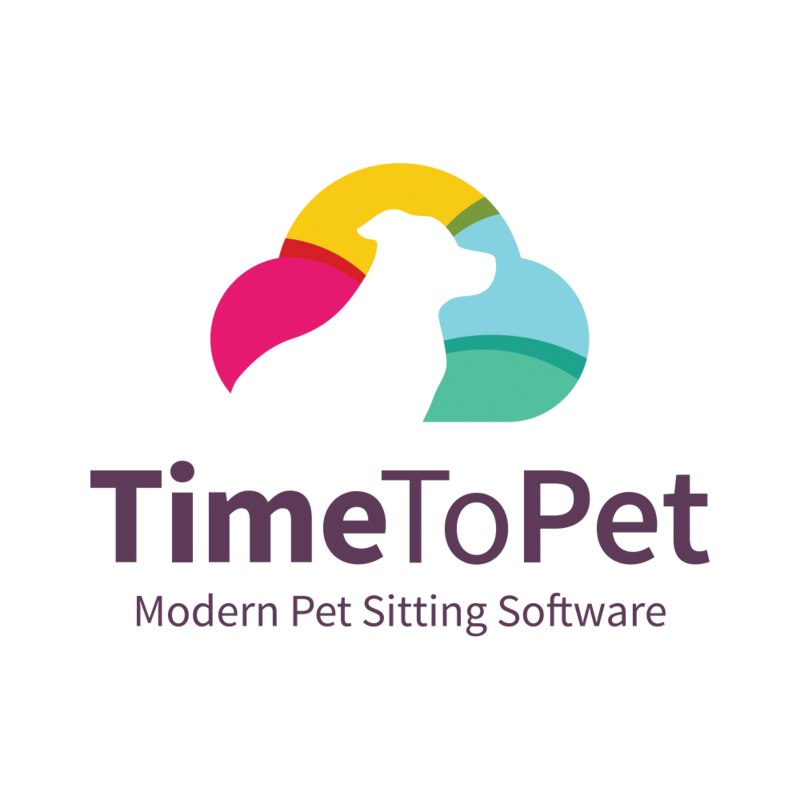 We are always improving and adding new services within the world of pets. So asking where we will be in 5 years is really hard to know, but we know "furr sure", we will still be working with pets. Our short term goal will be launching a diverse portfolio in the industry. Not only relying on revenue from dog walks and pet sitting through Paws'N Whiskers. We think it's important to offer more brands, more targeted pricing, and additional service offerings entirely. Examples being MyFurbabyGuide and SitterSaver which will be launching in early 2019. Time to Pet has really changed the game for us. Before Time to Pet we were using other services and programs that weren't really designed for this level of work. We had one service provider for invoicing, another for GPS tracking, and another for reviews and scheduling. Having everything for dog walking and pet sitting in one central spot has really allowed us the freedom to put our time back into growing our core brand and expand our mission. Not to mention.... When Florida was hit by the hurricane in September of 2017, the TTP team helped offset the cost of the their service. Without this help, our future would have been unclear due to the closure of our operation and operating 100% on "credits" from canceled services.